Welcome to Turkey. We will meet you at the airport and transfer to your hotel where you will stay overnight. An early start this morning when you are picked up from your hotel at approximately 6.30am for your trip to Gallipoli. There will be a comfort stop halfway. You will have lunch on arrival in Gallipoli, then we commence our tour of the Gallipoli Battlefields. As you tour the battlefields from World War I, you will be moved by the stories of those who lost their lives here. Highlights of the tour include: ANZAC Cove, Chunuk Bair, Kabatepe Museum, New Zealand Memorial and Australian Memorial. At the end of the tour you will go by car ferry across the Dardanelles Strait to Canakkale for overnight. 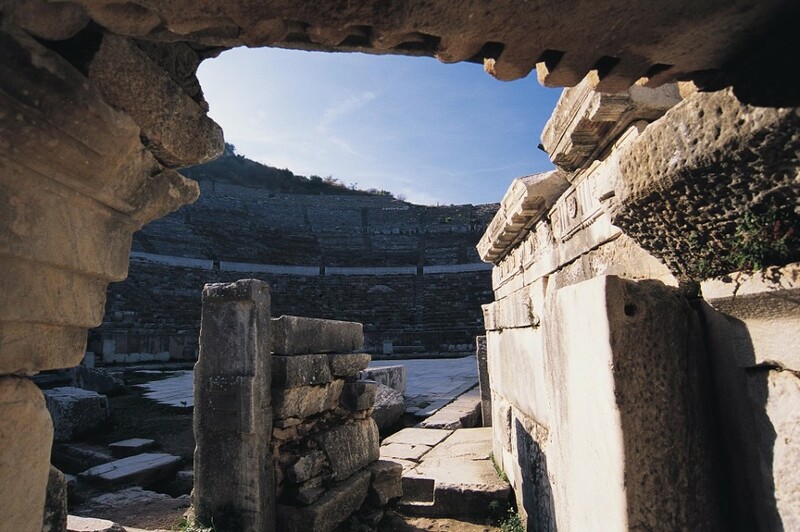 After breakfast we will drive to Troy, the famous ancient town of Trojan Horse and Helen where the mythology and history of the region will be explained by your tour guide. We then commence our drive down the coast to the port town of Kusadasi, stopping for lunch on the way. 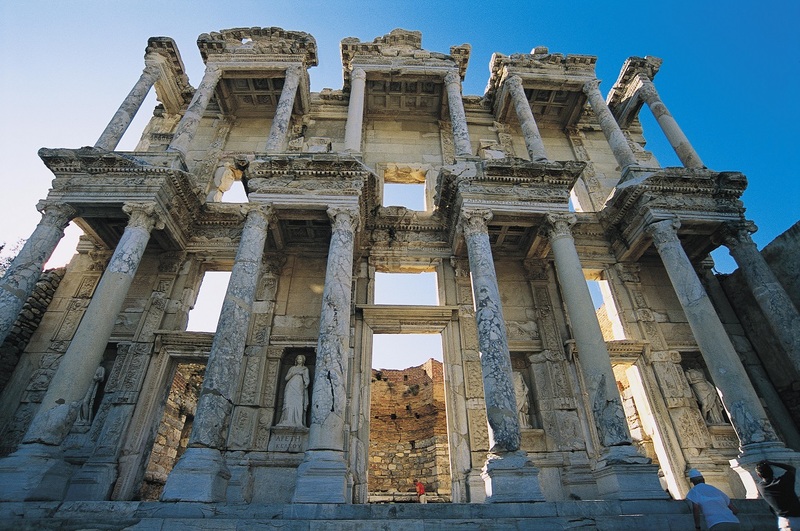 Our first stop of the day is at the magnificent ruins of Ephesus, an ancient Greek city, and later a major Roman city near present day Selcuk. 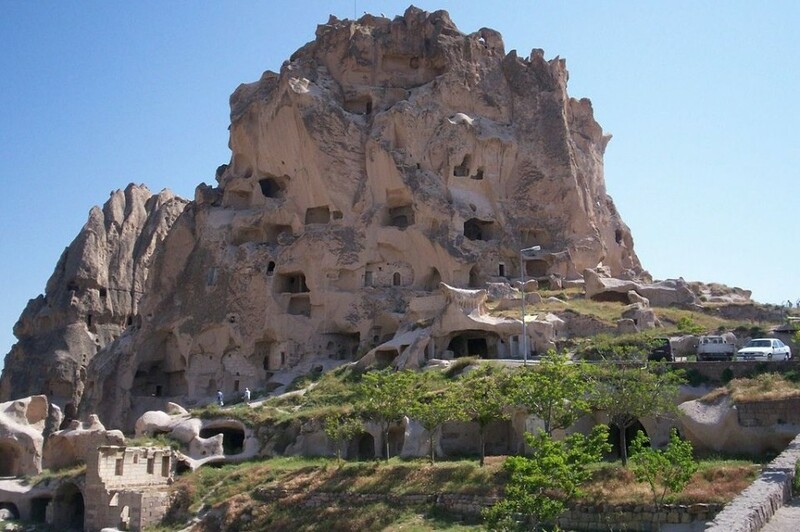 It was also one of the Seven Churches of Asia, cited in the Book of Revelation. 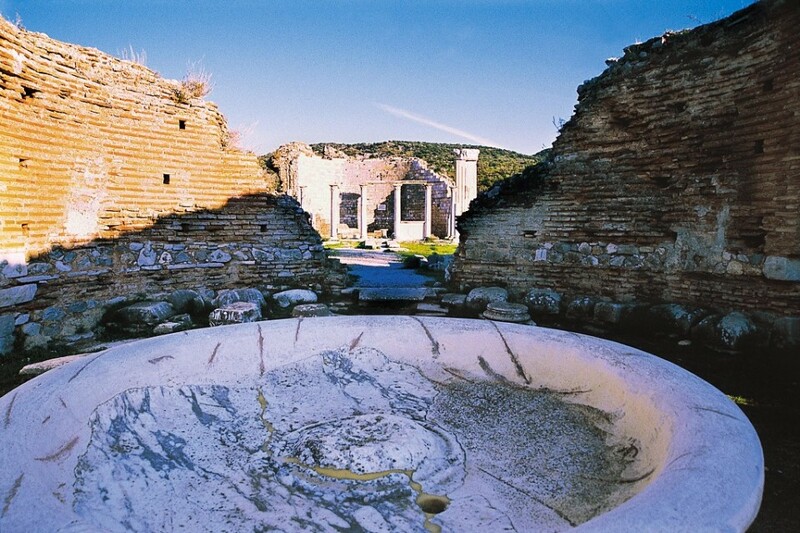 Today it is the most visited ruins site in Turkey, and the best preserved site in the Mediterranean. At the end of your tour you will be dropped at the bus station for your bus to Pamukkale (approximately 3 hours). On arrival in Pamukkale you will be met at the bus station and dropped at your hotel. Please note that it is recommended that you book at least two days in advance for either of these optional activities. 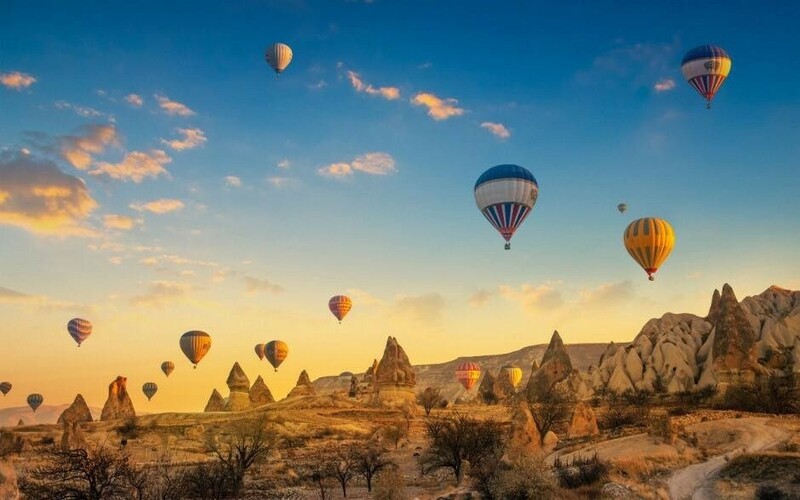 This morning we recommend that you take the unique opportunity take a hot air balloon flight over the ruins of Hierapolis and Pamukkale’s famous travertines. 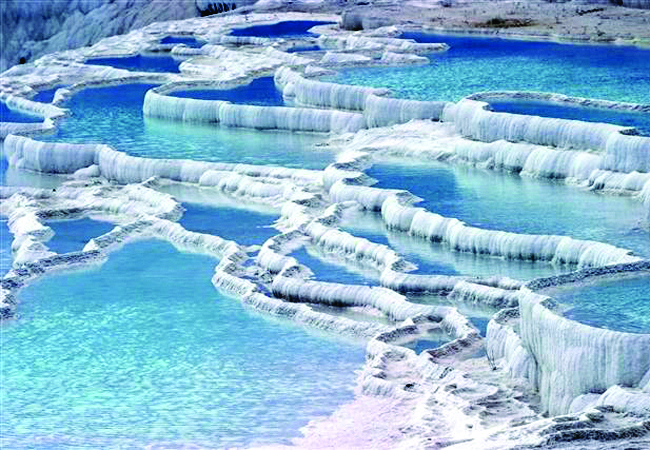 You will be picked up at approximately 9.30am for your Pamukkale day tour which starts with a visit to the nearby village of Karahayit where you will visit the red springs, with waters coloured a rusty-red because of its high iron content. The tour finishes at approximately 3.30-4.00pm, depending on the size of the group and its interests. You’ll have some free time before we drop you at the Denizli bus station for your night bus to Istanbul. Today is the last day of your Turkey tour. Free time until your transfer to the airport for your flight back home. 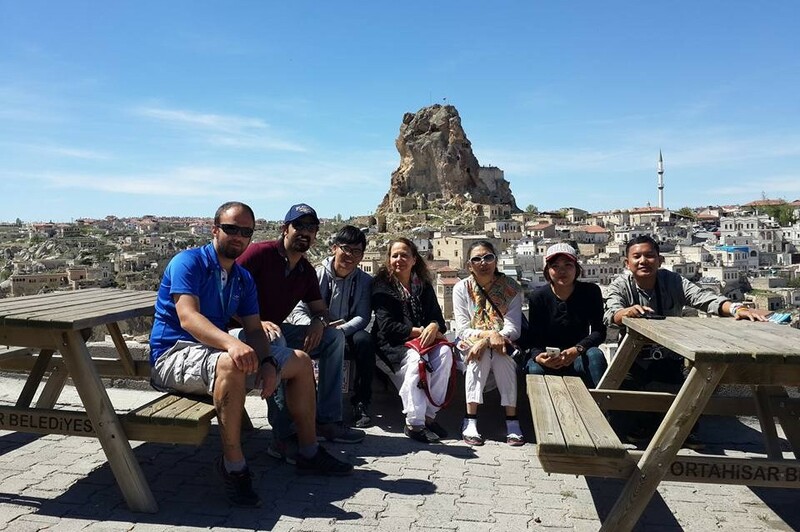 Thank you very much for travelling in Turkey with Tours4Turkey. We hope you had a great time and good memories with us.